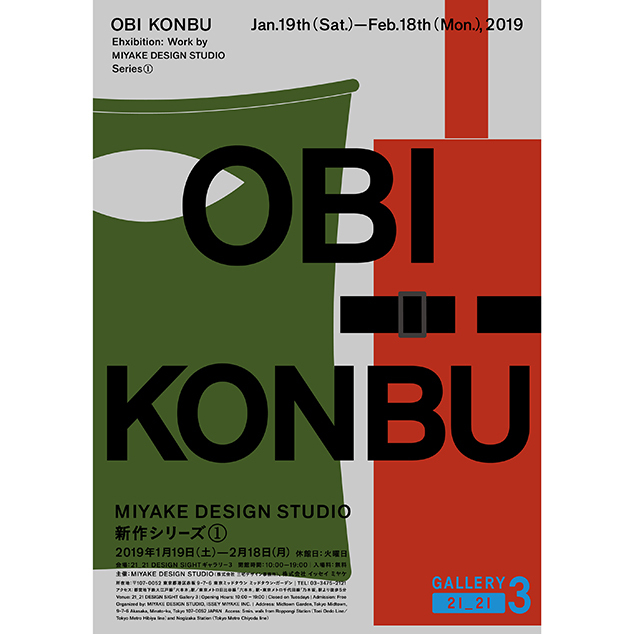 21_21 DESIGN SIGHT “OBI KONBU” ExhibitionMIYAKE DESIGN STUDIO Series 1 | News | ISSEY MIYAKE INC.
From January 19th, 2019 21_21 DESIGN SIGHT presents “OBI KONBU” Exhibition at Gallery 3. 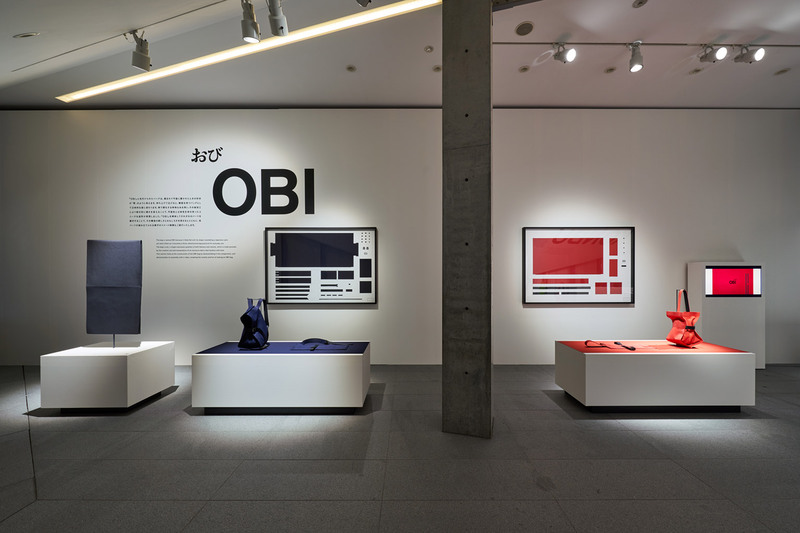 “A piece of cloth” is the concept fundamental to the creative work of ISSEY MIYAKE INC. that has since the very beginning lent itself to a wide variety of expressions. The OBI and KONBU presented at this exhibition too drew inspiration from this concept. OBI is a bag that folds flat like a Japanese sash but turns three-dimensional when lifted up. 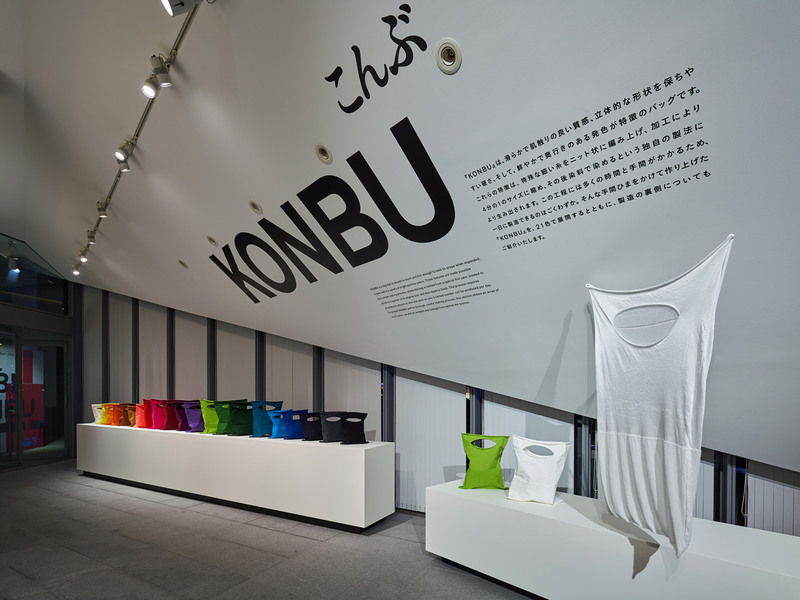 KONBU is a bag that is smooth to touch but firm enough to hold its shape when expanded. Both are developed by MIYAKE DESIGN STUDIO (MDS) with creative use of the fabrics’ material properties. 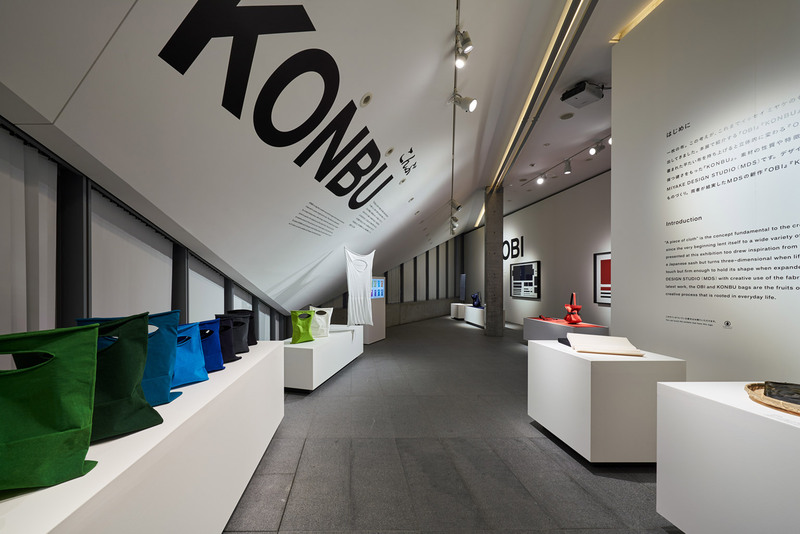 As part of MDS’ latest work, the OBI and KONBU bags are the fruits of the studio’s curiosity about design and its creative process rooted in the everyday life. *gallery talk in Japanese only.